I was recently contacted by Songmics to see if I'd like to review their new toy storage unit. After looking at the product on Amazon I was more than happy to as this product fits in perfectly with our home decor - bright! The design is quite a popular one in that it has 3 trays across 3 shelves. The trays are designed to be placed at an angle to stop them from slipping. The unit structure is solid and comes with the required hooks needed to hang on a wall if space is a premium. The tubs are sturdy and bright but are not large. 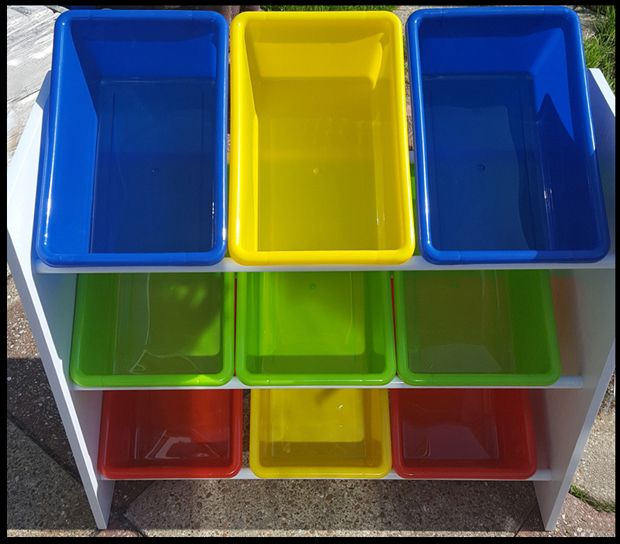 This is ideal for toddler sized hands to be able to pick up a tub and have a rummage through smaller sized toys, which often get lost at the bottom of large toy boxes. 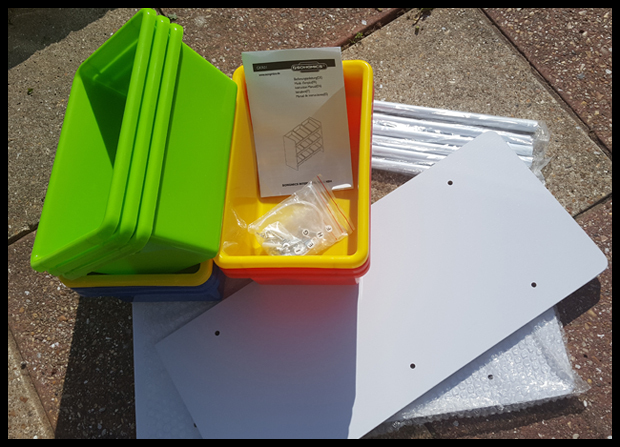 The unit comes flat pack, but is so easy to put together! The holes are drilled out perfectly and the poles fit in with ease, there is absolutely no stress in putting this together and you should be able to complete within 10 minutes - I spent most of my time looking for the Phillips screwdriver! The unit is very light to transport so it's not an issue where you build it... we've' all been there haven't we! But don't be misled by how light it is, it is still very sturdy. We decided to use our boxes to store our 'broken' Lego. 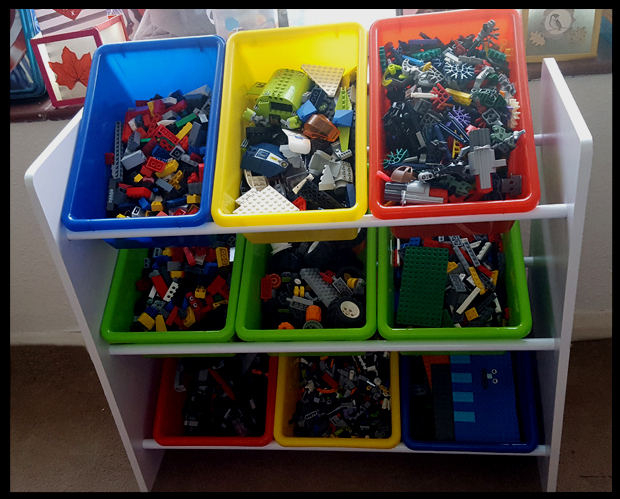 We have a LOT of Lego in our house, it's dotted around everywhere. Some we (Max and I) are not allowed to play with.... but lots we can play with but are built up sets so they get rebuilt at the end of the day into their original design and then we have that wild Lego, the bricks we can build what we like how we like and break it all up again. So that's what we've used our storage unit for. 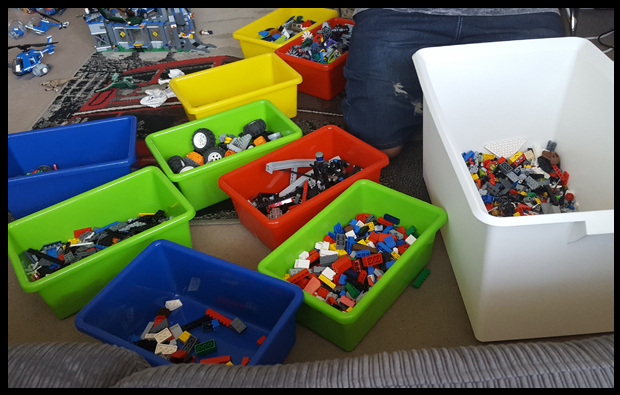 I believe the first image with the toys - the avenger walkie talkies, power ranger action figures and pirate hooks gives an idea of the size of the toy box trays - the whole unit is 65 x 27 x 60cm, so for us, the perfect home for our Lego. 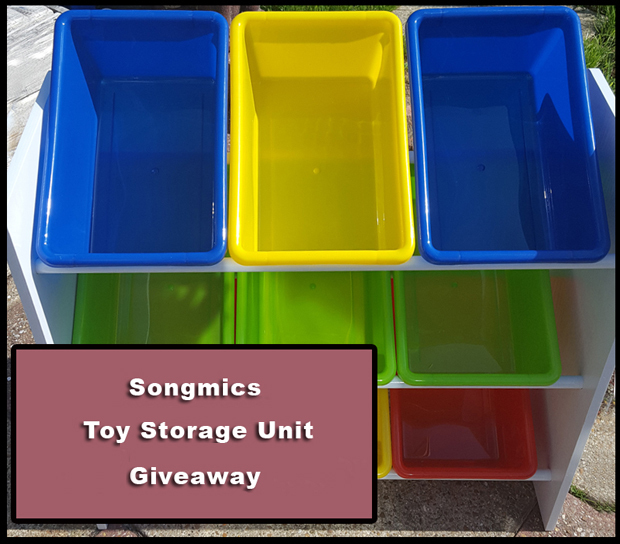 The lovely people over at Songmics are offering my fabulous readers the chance to win a toy storage unit! All you need to do is complete at least 1 of the options on the Rafflecopter below to be in with a change of winning this unit. If you'd like to purchase this product you can currently purchase the Songmics Toy Storage Unit on Amazon for £31.99 - see affiliated link below. Looks great! Love the bright colours for little ones! It looks great, would be very useful. It defo looks good for storage but not sure it looks that stable though? Good point, I did give it a wobble this evening and yes it's sturdy. I think it's due to the thick poles and wooden sides. Looks great, really good idea for the lego as that gets everywhere! I love the colour and how compact it is. Perfect for lego I agree! Nobody wants to step on a random lego with bare feet! This looks fab perfect for my childminding toys. It looks really solid and holds loads. I'm impressed for the price. I love your idea for using it for Lego. Also perfect for storing stationary bits and pieces. 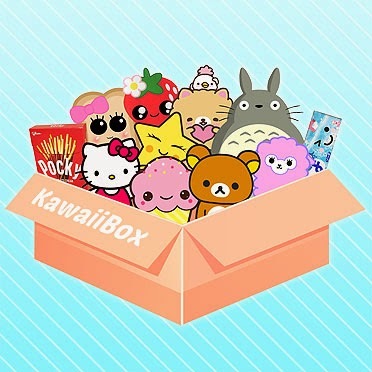 This toy storage unit would be perfect for my daughter's bedroom. Looks excellent, especially for all those little bits! Great idea and I love the bright colours. Might even make tidying up fun for kids!? Looks good for lego and toy cars. I think these is fantastic and looks just perfect for sorting out any kids bedroom. this would be so handy, children's always seem to have tons of little bits, this would be great to put all those little bits in. I love this and I would really like one,I like bright colours and this would be really useful. 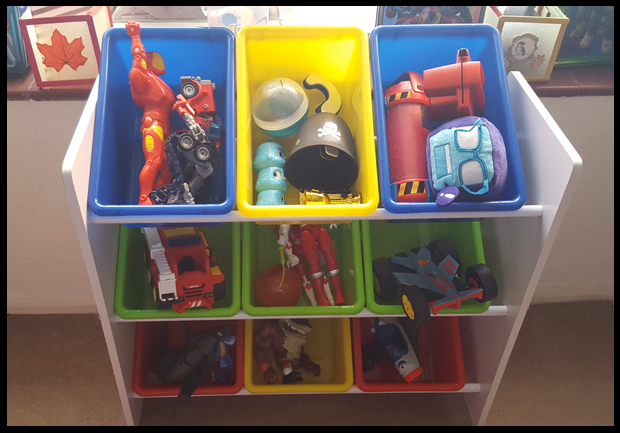 these are brilliant, love the bright colours, its eesy to put up easy to put things away and easy to get to the toys as well! I love it! Would be fab for my son's bedroom! Perfect storage unit-the kids could find toys quickly and easily put things away. Nice bright colours. Looks fab - looks like great lego and small toy storage. It's similar to one we built for my son when he was little. Now we have grandchildren I wish I'd kept it, but this would be great to store all their toys neatly. Practical and sturdy Toy store. Lovely. This looks like great storage. I just think I've found homes for all the toys and then there's more. This would be so useful in my daughter's room. Amazing, I love how many separate sections it has, I'm a fiend for organisation! Love the colors. I would use this in my classroom for stations. It's ideal for my daughter to organise my grandchildren's toys. I looks great. I really like that you can just pick up a box and take it with you, then put it back when you are done. I think this is awesome! I think it would be a great way to store all my son's bits and pieces - he would love it! Useful, organised & colourful. We love it!!! It's a great idea and would be perfect for Lego or Barbie accessories, I'm a bit apprehensive over the sturdiness but willing to give it a good test!! The unit looks great. I could do with one myself. Great prize, fantastic or keeping the kiddies toys organised, with 3 little ones i certainly to put this to good use. I like the simplicity of it, no lids so the kids can just grab which toy they want without emptying a whole large toybox! I think it looks great, really handy for all the small toys that don't have a place. Gotta love anything that helps me organise and colour code! 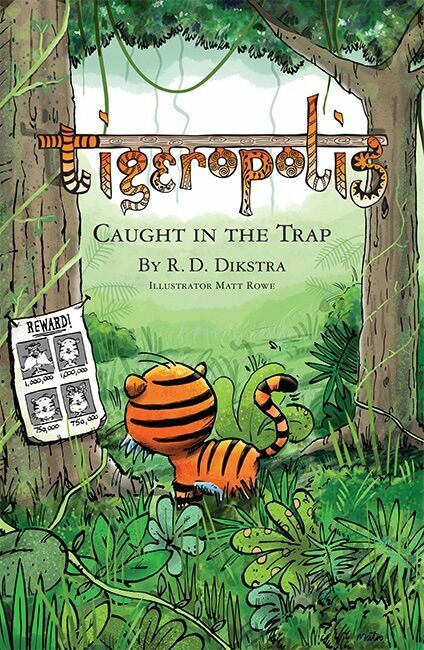 Just what my little ones need! I really love this storage unit, it would be perfet for my daughter's playroom, so she can keep all her little toys and playsets nice and tidy. I love it. I think it would be great for keeping the kids toys organised. This is fantastic, would actually encourage my daughter to tidy her toys up I think!! This looks fantastic for the kids storage! It's great, just what I need with two messy daughters!